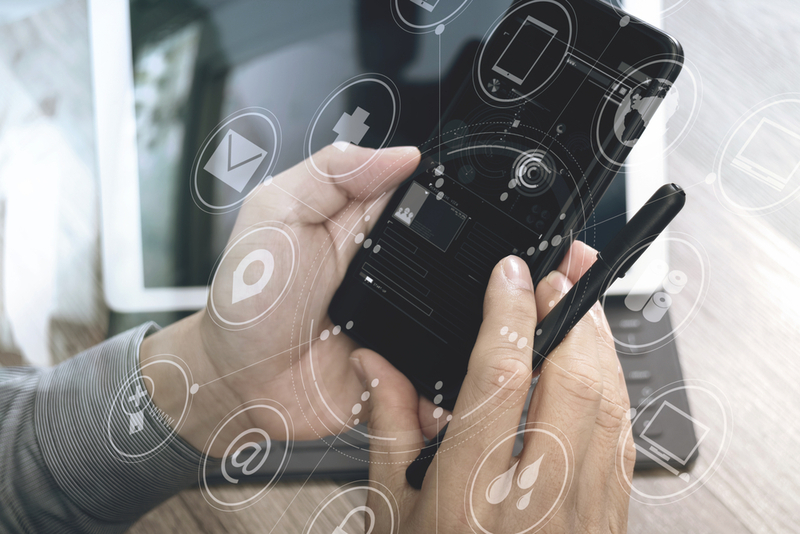 In today’s fast-paced, concrete wilderness, we’re all growing more and more glued to our devices – heavily dependent on them to distract us from work and, occasionally, use them to become more proficient. So here’s a round-up of *THE* iOS/Android apps you’ll need to deal with 2017. 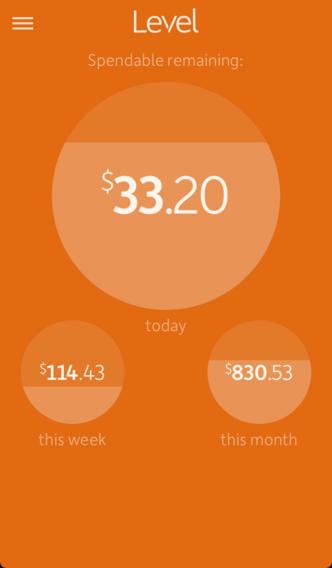 If you’re like me, a bit careless when your bank balance is in the upper echelons of the three-digit range, then you need this budgeting app. Business Insider UK called it the best app for managing your money – compared to other finance-managing apps, it’s not buggy. Don’t just take my word for it – Alex Heath, BI UK: “The app has worked well for people with regular incomes, but has fallen short for those whose income fluctuates.” Thrifty. Some don’t get it, many steer clear – but, like it or not, this network is usually the very first platform for all news, a journalist’s first point of contact for breaking stories on Donald Trump’s glorified toupee. 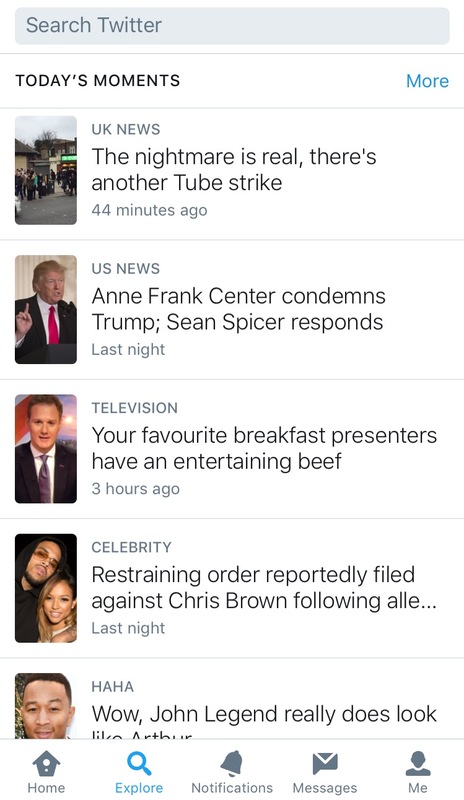 It’s also the most efficient of social media apps to monitor what’s trending in the world (via Moments). Tweet, tweet. 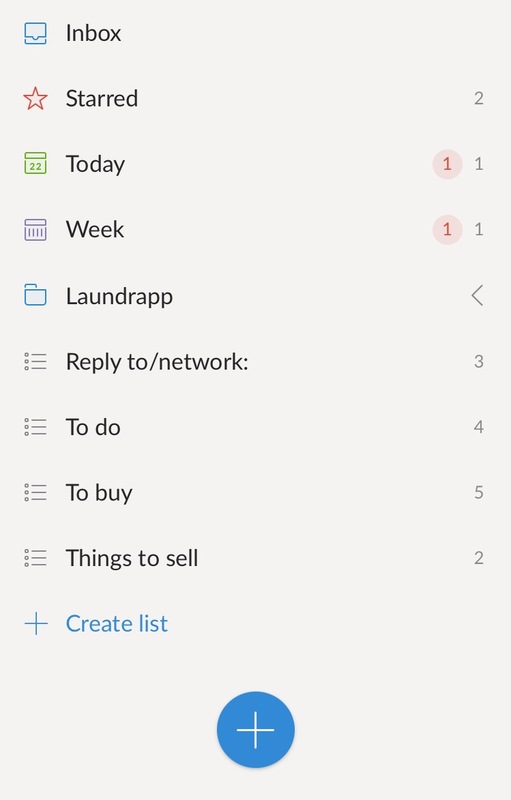 Eventually bought by Microsoft in 2015 – meaning you should definitely download before they over-plunge money into it and crash the whole thing – this easy-to-navigate to-do list app is one of the simplest and efficient for beginners. You can set dates and deadlines (I mean, obviously), and can share via social platforms to tell people what you aren’t, in fact, getting on with. Organised. “Music for Everyone”. The streaming service isn’t even ten years old yet, but it does give you access to 99%* of your favourite music for £9.99 a month (free option is available but with adverts in between every 3-4 songs). 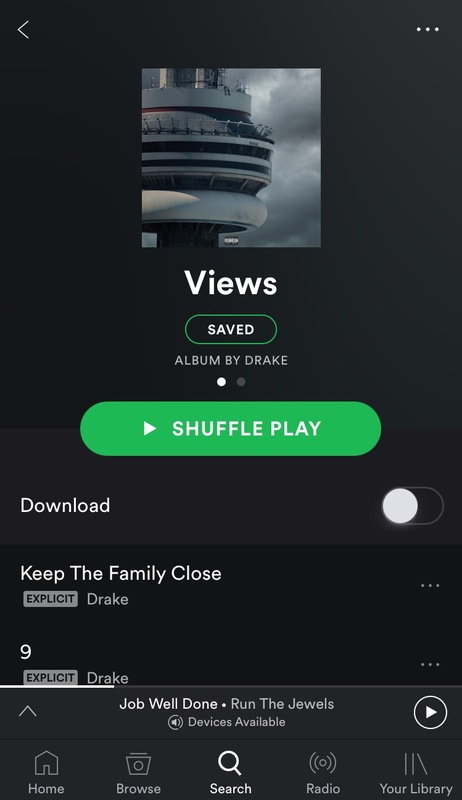 In the full service, you can even listen to your favourite albums without any internet connection. Sound. *It’s not good enough for Taylor Swift, apparently. We’d all like to become a little sharper. 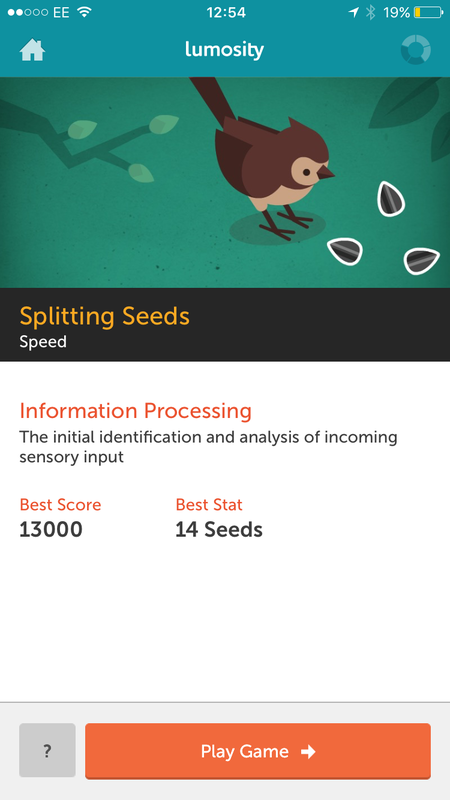 This brain-training app is split into multiple games which test your memory, attention, problem solving, processing speed and flexibility of thinking. Progress is trackable, and developers say just one session a day can improve mental skills. Bright. Scrolled past an article you don’t have the time to read? Put it in your Pocket. 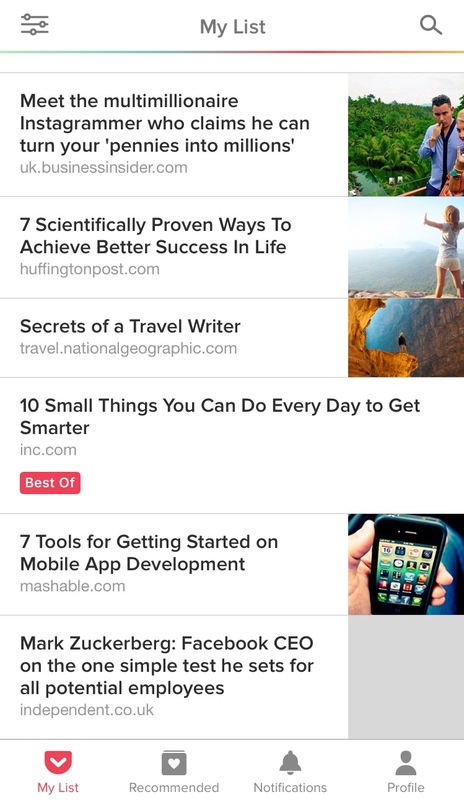 Pocket appreciates the ‘I’ll save that for later’ articles will usually get lost in your bookmarks, so this app files them in an easier-to-recall function, available to read (once synced) from all your devices. No excuses. This isn’t like any other note taker. Why it’s revered as the best is its ability, once fully utilised, to recall everything you’ve ever written, from scrappy meeting brainstorms to recipes to that low-budget adult flick you’re planning to put together, all filed away in their own notebooks. If you only need it occasionally, you won’t really buy into it. The more you add, the more useful it becomes. 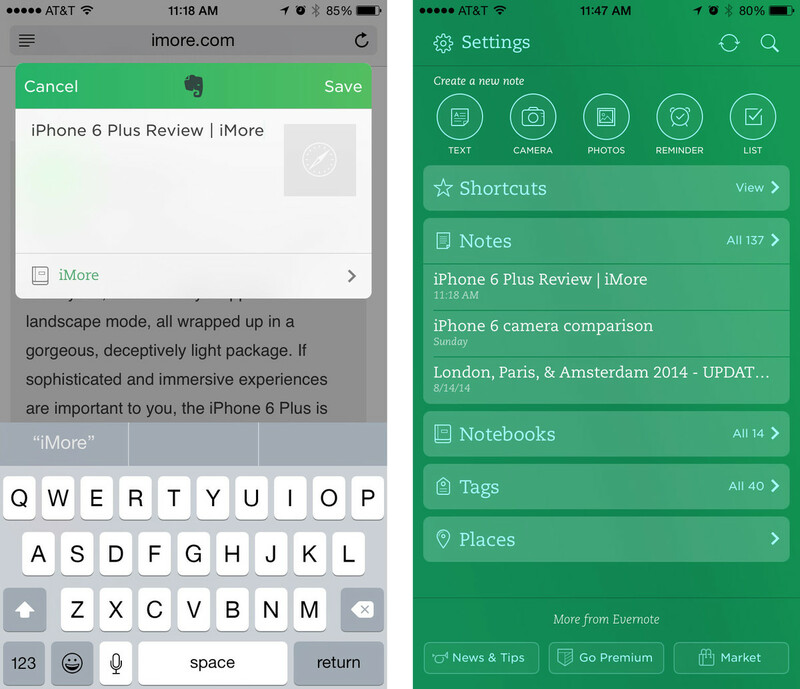 Sync it to all your devices, too. Scrappy. 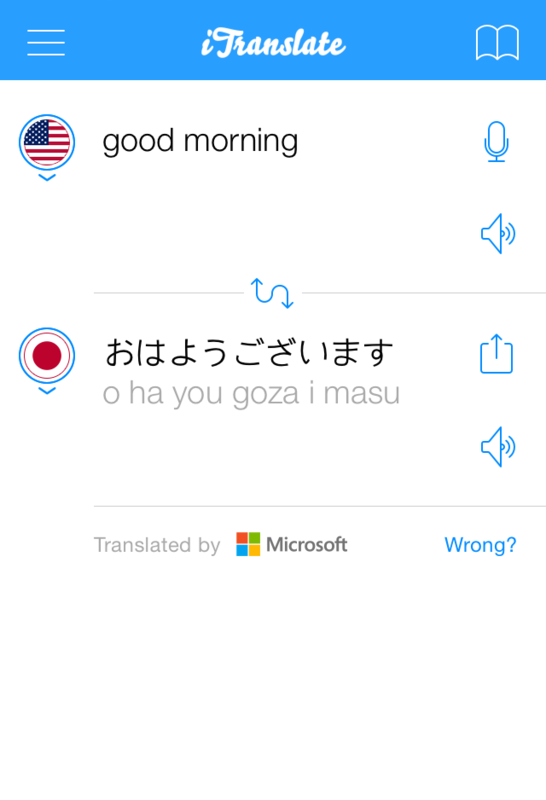 Unless you’re already a multilingual wizard, if you travel to different countries, you need this app. But even beyond travelling, in such a multicultural society, now, more than ever, we’re likely to find ourselves in situations involving interaction with different languages. iTranslate’s the leading app on iOS, and with its new iOffline mode, you can speak into your phone and receive instant text-based translations in eight common languages (English, Spanish, French, German, Italian, Russian, Portuguese, and Chinese) without any internet connection. Genial! 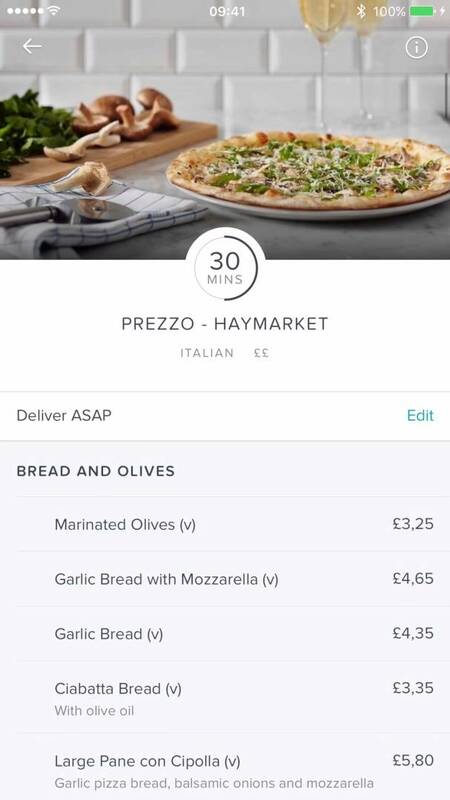 Think JustEat – but with endless possibilities. All your favourite fast-food chains, restaurants, from Burger King to Nando’s, are all accessible via delivery. Busaba. Humans are bad at passwords. It’s (not) suggested 70% of ALL emails in your inbox are ‘reset your password’ links, with 80% of those lost within two weeks. Enter LastPass. 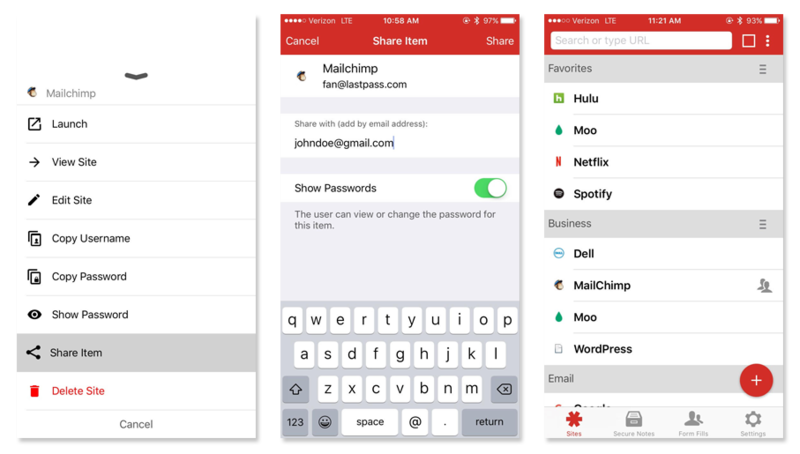 As well as creating unique passwords for every other app (which you’ll have access to via the app itself), this password manager also stores your profile to automatically fill in the correct information on tedious forms. You can sync with your other devices and share with whoever needs access to an account. Ironic. The last two are on-demand smartphone service at its peak. 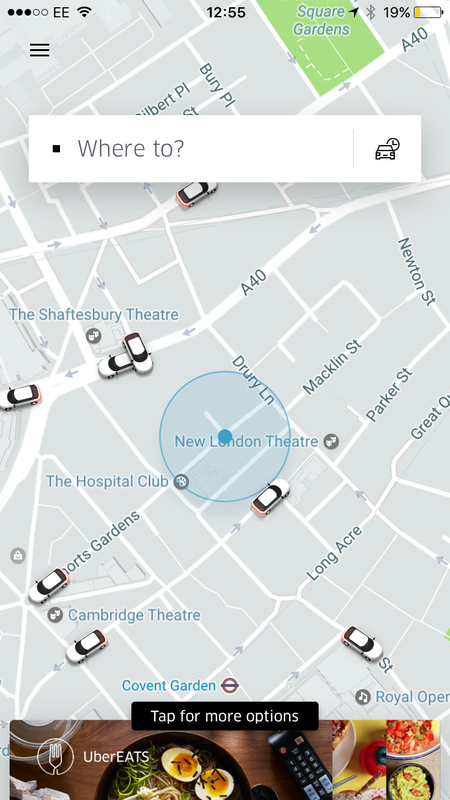 Needing no introductions, Uber has changed the way 545 cities worldwide order taxis. Beating the conventional, over-the-phone methods in both time and pricing. Ubercool. Free up TEN hours per month (according to experts) and never worry about laundry or dry cleaning ever again. 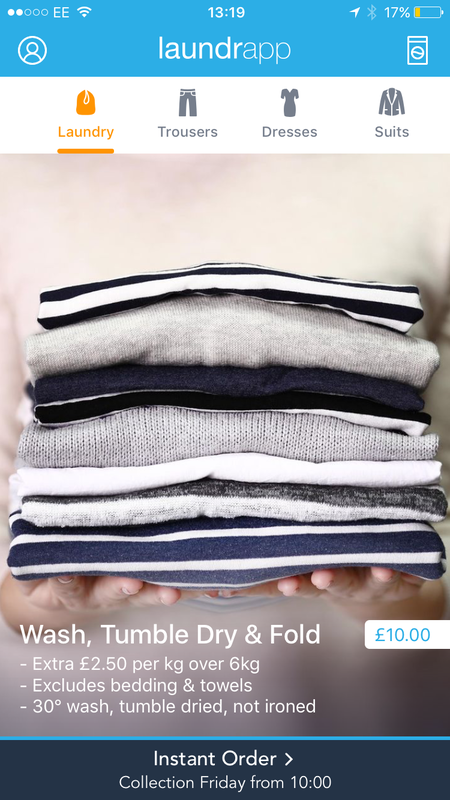 Laundrapp will collect your laundry and dry cleaning at your chosen time slot; wash, fold, iron, dry clean, and deliver back to you in 48 hours. All at competitive prices.